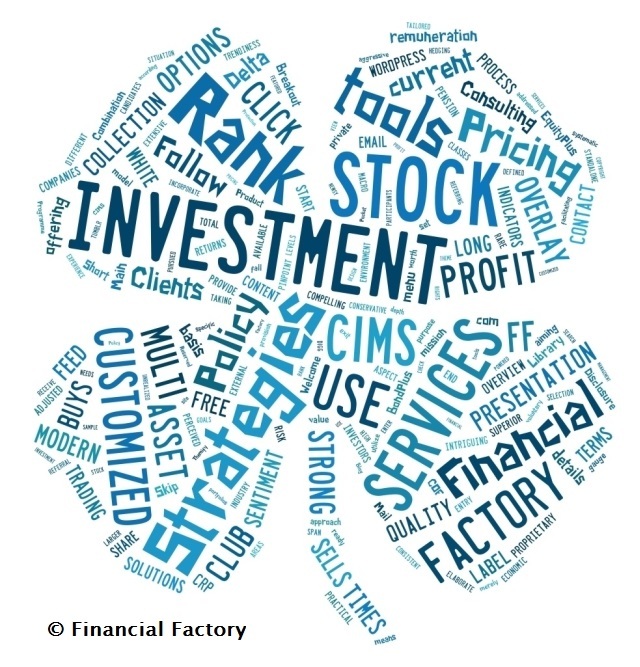 Club Financial Factory is looking at the trend situation at mid-year. The Bull Mode concentration among asset classes is persistently high at 73% and the Variance Risk Premium signalling “Caution”. Club One Fifty and Club Financial Factory are parts of the Clubs Group.